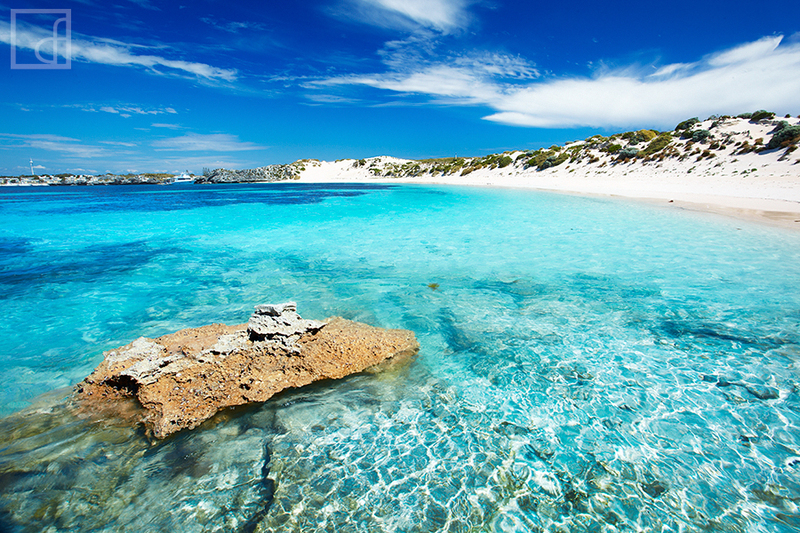 Parakeet Bay is a stunning spot found on Rottnest Island. The Island is a popular tourist destination and a favourite among Perth residents. Only a short ferry ride from the main land, Rottnest Island provides a perfect holiday location or day long getaway. The bays are simply stunning with amazing blue water and soft sandy beaches. All this so close to home... we are very spoiled! I think this Rottnest photograph sums the island up perfectly! Secure your limited edition, Rottnest Island print, 'Parakeet Perfection', by selecting your desired print size in the menu to the right.